Our goal is to provide the finest service to exceed customer expectations, creating memorable experiences. 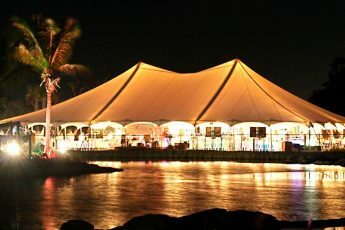 With over 30 years experience in the industry and one of the largest selections of tenting options in South Florida, Eventmakers can help you create the perfect environment for your outdoor event. Whether it’s a large structure tent for a corporate event or a clear top tent for your elegant wedding, let our experienced staff design your next tented event! Whether you’re designing a casual affair for yourself or looking to produce a fully themed event, Eventmakers can help you get it right. 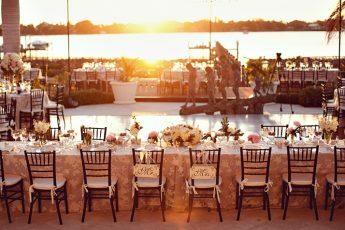 From the basic to the elegant, Eventmakers has a complete line of event rental products. Combined with our outstanding customer service, Eventmakers is your one source for all your rental needs! Let our award winning creative team design your next event. 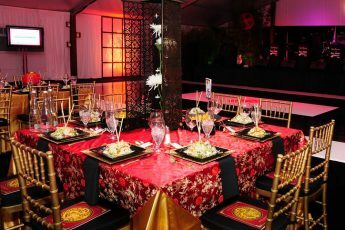 Utilizing special effects lighting, unique table design, decorative drapes and backdrops, and themed décor, Eventmakers has the resources and the experience to make your dream and vision a reality. Take your time and look through our galleries of past projects and be inspired! At Eventmakers, we understand the importance of planning your event and are committed to providing you with a level of reliability and service you can depend upon. 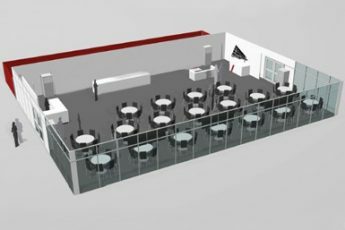 Our Rental Specialists will guide you through the planning process, including providing quotes, helping you decide on the correct linen sizes, and creating detailed CAD drawings of your layout. Call us today!